Herban Planet, LLC Apr 21, 2017 The University of Oxford is undoubtedly one of the most prestigious universities in the world. In the past, many successful types of research have been conducted by the researchers at The University of Oxford. 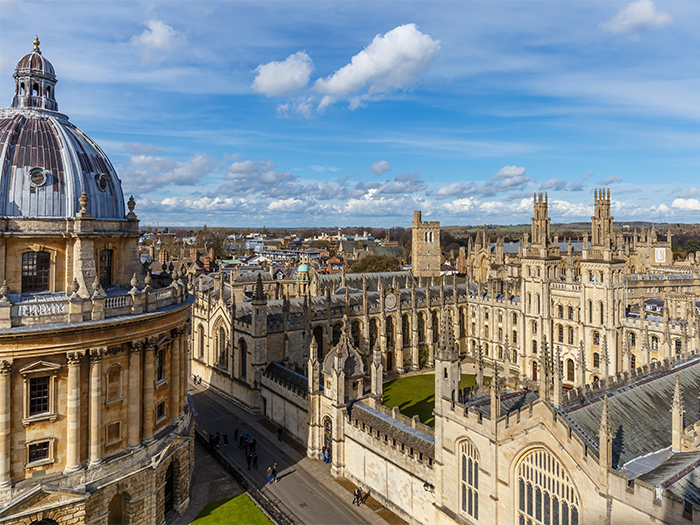 The University of Oxford is undoubtedly one of the most prestigious universities in the world. 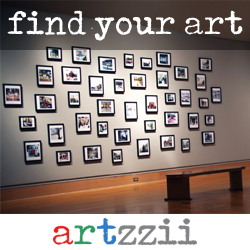 In the past, many successful types of research have been conducted by the researchers at The University of Oxford. According to sources, the university is planning to conduct a research on the health benefits of marijuana. The researchers at Oxford will undertake the research that will cost around 10 million pounds and will reveal the health benefits of marijuana in treating pain, cancer, and inflammation. This research will follow calls from some MPs for a law to allow medical use of cannabis. The polls are suggesting that more than 58% of the people would back such move and research will take place. In recent years, studies have increasingly supported the medical value of cannabis in treating such conditions as epilepsy, arthritis, multiple sclerosis, and for dealing with nerve pain. 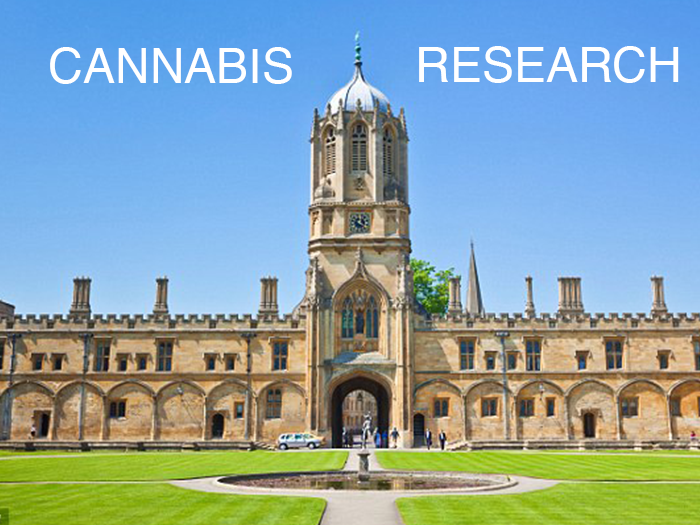 This study, entitled the Cannabis Research Plan, is going to be a partnership between The University of Oxford and renowned venture capital company Kingsley Capital Partners. They will invest 10 million pounds to create a global center of excellence in cannabinoid research. Professor Ahmed Ahmed of Oxford’s Nuffield Department of Obstetrics and Gynecology said existing studies were beginning to reveal amazing discoveries which could result in new treatments. “This field holds great promise for developing novel therapeutic opportunities for cancer patients,” he said. As we all know that celebrities have also raised their voices in favor of legalization cannabis, this time they also did not shy from giving their support. The study has received celebrity backing from actor Sir Patrick Stewart, who uses cannabis to treat the symptoms of his ortho-arthritis. He was allowed by a doctor and got legal permission to purchase cannabis from a legal outlet which helped him cure ortho-arthritis in both his hands. The regular use of an ointment and chewy bar had allowed him to sleep at night while spraying his hands during the day had brought back mobility, he said, enabling him to make fists. “As a result of this experience, I enthusiastically support the The University of Oxford cannabis research plan,” he said. This study is like a ray of hope and many are expected to get benefit from this. After the successful completion of this study, new methods of treatment would be revealed for different types of diseases. After the results of the poll, it is expected that the study will get the nod from the government as well and the process will begin. The duration of the study is still unknown and the researchers are not sure about how much time it will take to come to the results of the study. However, they are certain that it would be a revolutionary study that would result in the cure of many harmful diseases and many precious lives could be saved. Until that time, we can only say that it is a nice step that is being taken and we cannot wait for the results like all of you reading.